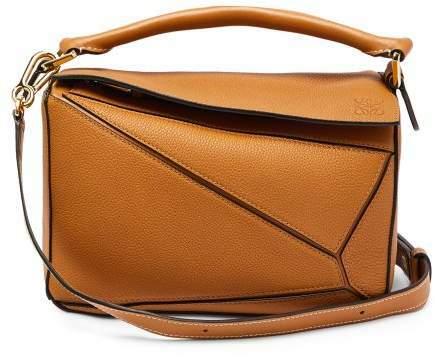 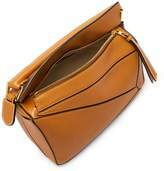 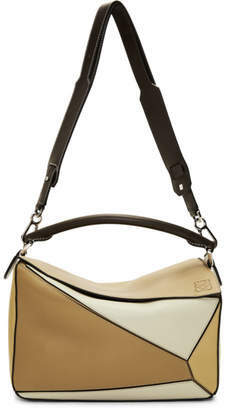 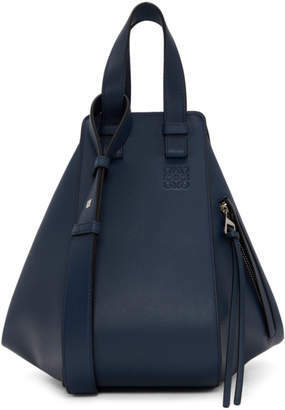 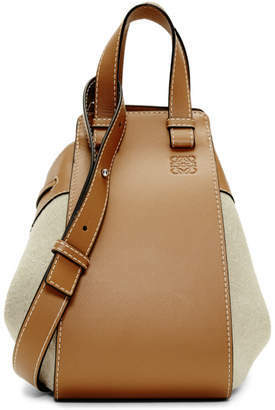 Loewe - Loewe's cult-followed Puzzle bag is reworked in tan grained-leather for the new season. 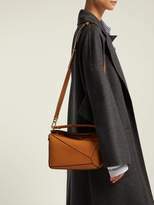 It's crafted with origami-inspired triangular panels to make it entirely collapsible, and features a rolled top handle, and a detachable and adjustable shoulder strap for added styling versatility. 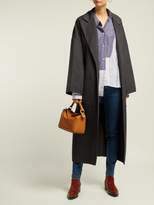 Drape it over the body of a blouse and high-rise midi skirt to complete a ladylike daytime edit.